This market produces and sells a large diversity of regional handicrafts like knitted plant fiber articles, wood carvings, diverse ceramic pieces with typical motifs, "llanchama" tree bark paintings, typical clothing, leather goods, typical drinks, and many others. There is a room for Amazonian culture exhibitions and a wooden amphitheater for artistic presentations. Located in San Juan village, famous by its feast on June 24th., kilometer marker 4.5 of Avenida Abelardo Quiñónez. road to airport. The right bank of the Nanay is ideal for swimming or canoeing amidst beautiful scenery. The small Corrientillo lagoon is nearby, where traditional stews are available. Location : 12 Km from the Iquitos airport security booth (30 minutes by car). During the dry season (July - November), when the level of the Nanay river drops, beautiful white sand beaches appear, providing the perfect place for swimming and camping. One of the most stunning spots in the area around Iquitos. Location : 12 km south of Iquitos, on the shores of the Nanay river (30 minutes by car). The turning is 500 metres before the airport. The El Huayo Arboretum and Botanical Garden is located there. It is managed by the Puerto Almendra Center for Forestry Research and Training. The center maintains parcels of representative tree species of the Nanay River basin. You can walk the ecological paths, hike, and visit the local farms. Located 12 Km. from the Iquitos Airport control booth (30 minutes by car). Turn off 100 meters (28 feet) before Quistococha. The complex comprises 369 hectares of natural forest and Quistococha lagoon. Small zoo of regional fauna and "paiches" (fish variety) hatcheries, an artificial beach where visitors can swim, sunbathe and enjoy its white sands and beautiful scenery. Tourists can enjoy trips across the lake in rowing boats and walks around its outskirts. Visiting Hours : Mon - Sun 8.00 am - 5.00 pm. Location: At kilometer marker 7 on the Iquitos - Nauta road, south-east of Iquitos (30 minutes by car). Picturesque village whose people live from the fishing, the elaboration and commercialization of pottery and crafts. 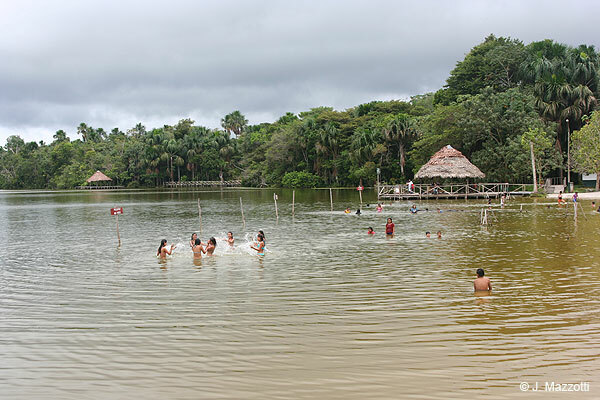 During the weekends they carry out big popular parties in the "tahuampas" (regional ball centers). 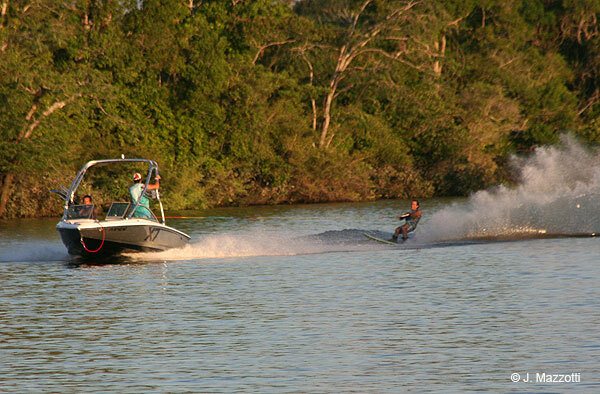 An excellent spot to water ski and to take boat or canoe rides. Nearby, there is a motocross track. The area is inhabited by a Cocama Cocamilla indigenous farming community whose main economic activities are fishing and ceramic making. Located at 16 Km. south of Iquitos, past the airport, in the bank of Mapacocha lagoon, which is communicated with the Nanay river. Founded in 1830, this is one of the oldest inhabited areas in the Peruvian Amazon. Due to its strategic location where the Marañón and Ucayali rivers converge (a quite breathtaking sight) where Amazon River is born, it is the main trading centre. 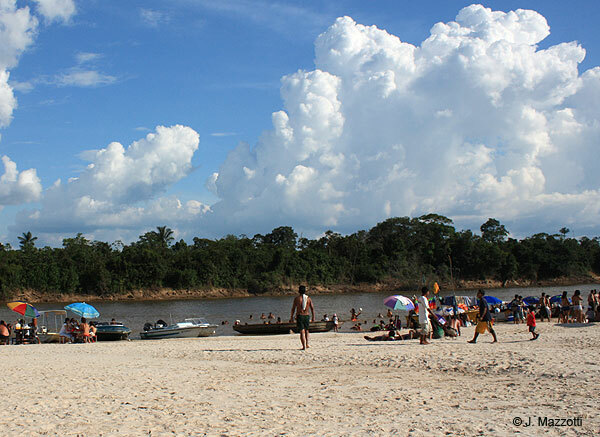 The area offers basic services for tourists and a 30-metre high viewpoint, Miguel Grau, from where visitors can see the source of the Amazon river, and which has resting areas and local handicraft shops. Located 115 Km. from Iquitos City (by road), on the left bank of the Marañón river. From here, many vessels depart to different destinations, including the Boras de San Andrés ethnic community and the Padre Cocha and Manacamiri rural communities, where traditional activities take place for tourists. Tourists can hire boats for trips along the Nanay river and visit nearby communities. 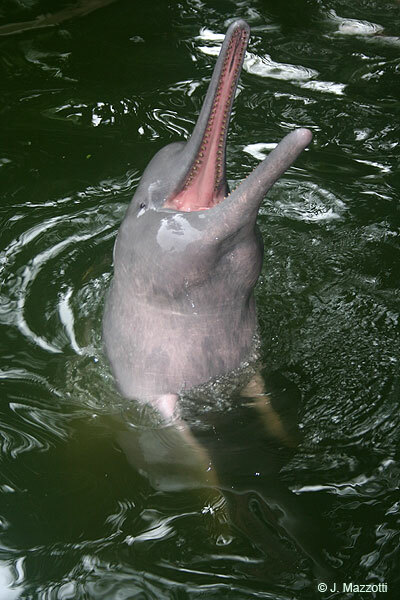 Located: North of Iquitos (10 minutes by motorbike taxi). On the right bank of the Nanay river. Inhabited by the Cocama Cocamilla ethnic group, a community of artisans who mainly make pottery. 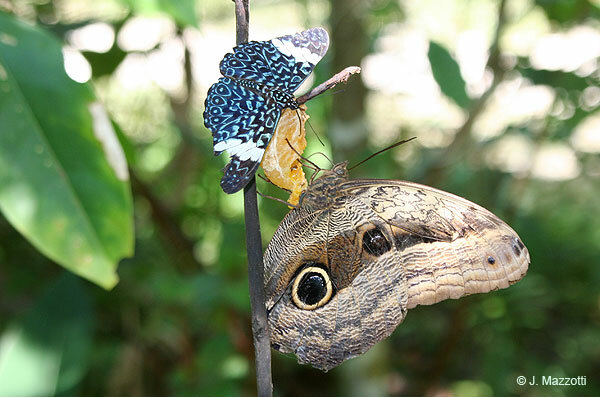 From here, tourists can visit both the Boras tribe and the Pilpintuwasi butterfly farm. 20 minutes from Bellavista by motorboat. On the left bank of the Nanay river. Local inhabitants come from the Alto Putumayo area, on the border with Colombia. They migrated to where they live now, attracted by the rubber trade. Cultural customs and traditions are still upheld in the area. Local festivals and ceremonies are associated with myths and legends. Body paint is used during the dances, with the stylized serpent being the image of choice for both men and women. The "Pijuayo Festival" and the "Danza de la Viga" are the most important, where masks representing mythical beings are used in depictions of mythological episodes representing the origin of the world, man and the Bora culture. Local handicraft items can be bought. Location: Depart from Bellavista Nanay port by speedboat, on the Nanay – Momón rivers (20 minutes). On the banks of the Momón river. Pilpintuwasi is a Quechua word meaning "House of the Butterflies". The farm houses over 40 varieties of exotic butterfly in a beautiful habitat surrounded by waterfalls and tropical flowers. Visitors can witness their reproduction process and encounter medicinal and ornamental plants, many different species of bird and monkey, as well as a tapir, an anteater and a jaguar (otorongo). Location : 15 minutes on foot from Padre Cocha. Visiting Hours : Tue - Sun 9.00 am - 5.00 pm. Last guided tour at 4.00 pm.